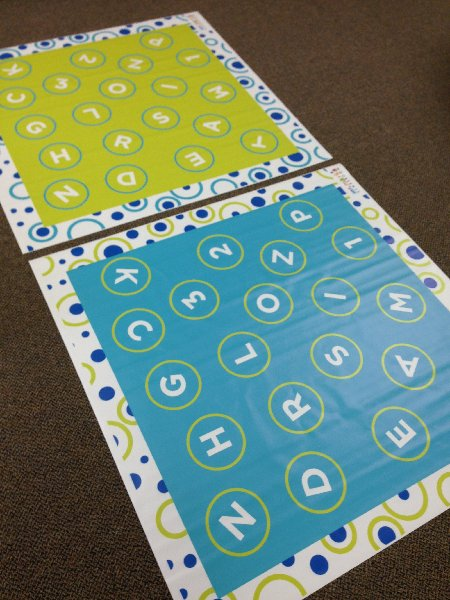 This durable vinyl mat contains all the initials for the books of the Bible including the numbers 1-2-3. 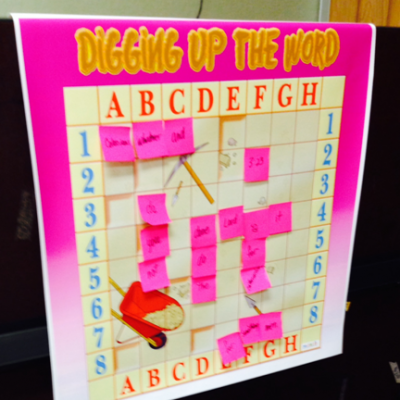 Children take turns hopping from letter to letter as they recite the books in order. Teammates can help and even tag one another to complete the next division of books. 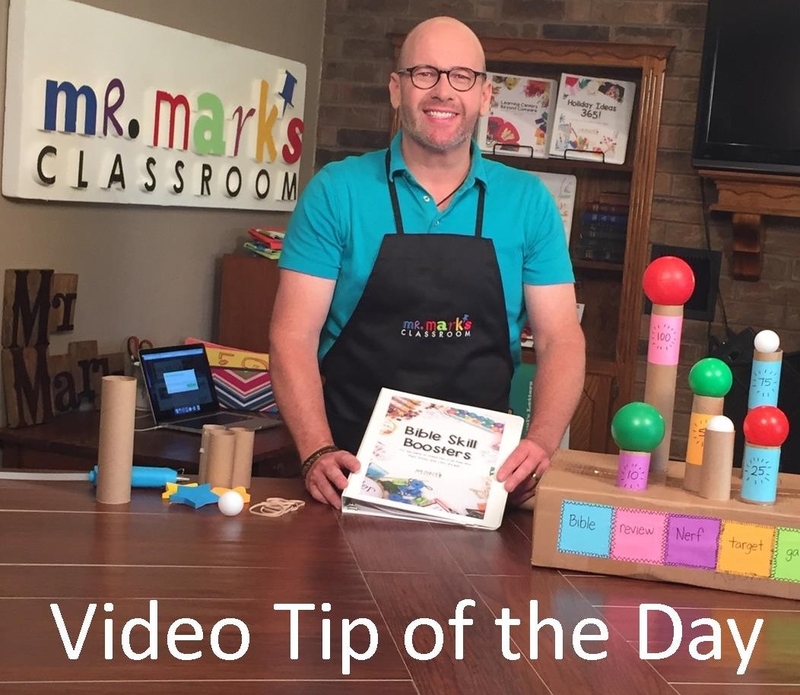 The mat can be used for learning a particular division like Paul’s Letters, for example, or the entire New Testament before trying to complete the whole Bible. 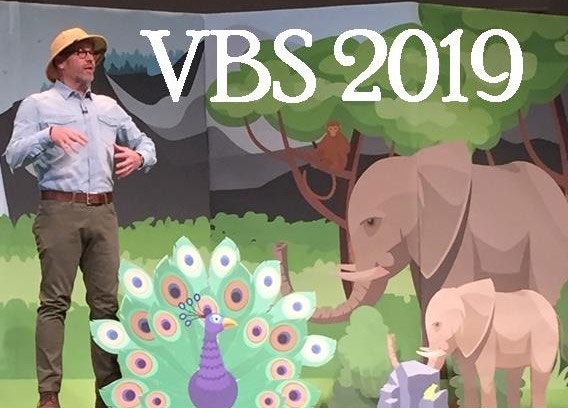 The mat is 5’ x 5’ and beautifully illustrated. It’s guaranteed not to rip or tear. 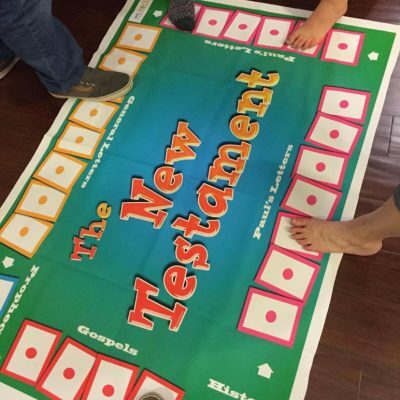 It is perfect for getting kids up on their feet and moving while practicing the books of the Bible. 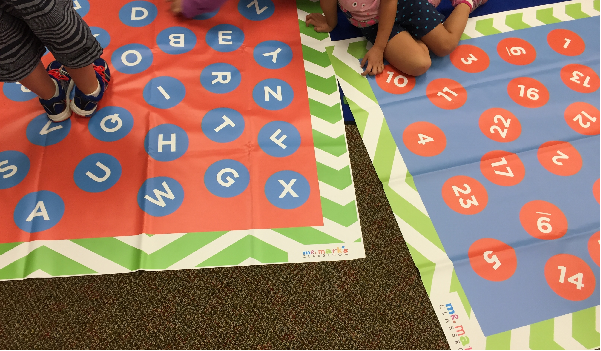 Both mats are opposite colors and the letters are rearranged to keep the kids searching.